MMI's next CNC metalworking and fabrication machinery auction will end on November 2nd at 1:00 PM CST. Place your bids for fully-functional CNC metalworking lathes, turning and milling centers, press brakes, vertical machining centers and cutting machines. This auction features a Mori Seiki MV40B VMC as well as brands such as Tsugami and Bridgeport. So hurry up and get registered to take advantage of these amazing deals. MMI gives end users the ability to buy and sell quality CNC metalworking and fabrication machinery at competitive prices with no hassle. Since we believe your time is better spent running your business, MMI offers full services and solutions, including handling logistics of each machinery sale. Contact us to find out more about our turn-key solutions. We look forward to seeing you at our upcoming auctions. 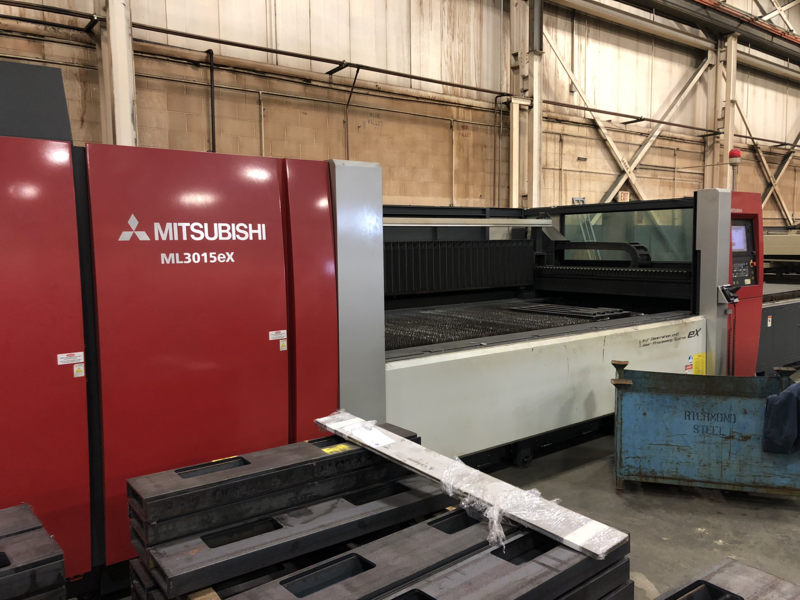 From high-end fabrication equipment to state-of-the-art CNC machines, MMI offers high-quality used CNC machines across the world’s foremost industries.